We'll no longer attend the Tynemouth and Quayside Markets, but you can visit us 7 days/week at our brand new store in Newcastle. If you have an event coming up and would like us to exhibit, or give a talk there, click here. 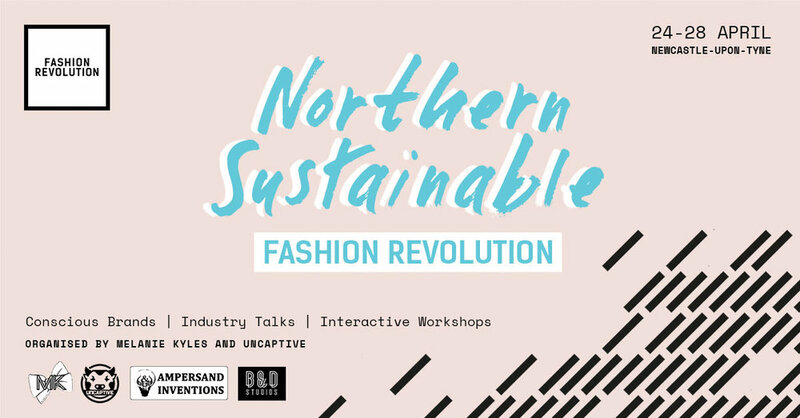 A 5 day event through Fashion Revolution Week packed with industry talks, creative workshops and interactive installations. Over 100 million people in the world work for the fashion industry. In an era where fast fashion has taken over our high streets, it’s become difficult to know the conditions our clothes are made in and their impact, from sweatshops and child labour, to pollution, global warming and cruel exploitation of animals. Find out how to check where your clothes are made, what materials they’re made from and how sustainable and ethical they really are. Do you know who made the clothes you wear? The pursuit of cheap clothing habits in the fast fashion industry has not only led the population into a cycle of unsustainable consumerism, it also threatened the lives of millions of women involved in the supply chain. At the root of many problems garment workers face is low pay and poor working conditions. Unravel industry myths, find out the best ways to support the talented women who make our clothes and discover a whole new way of dressing in a conscious, ethical and sustainable way. 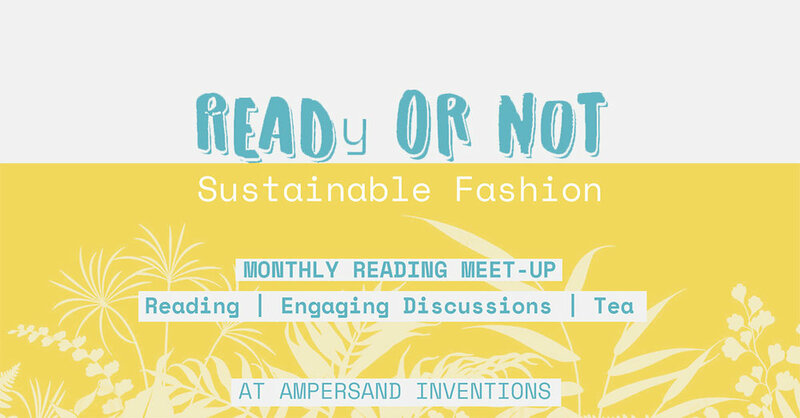 Our monthly informal meet-up co-hosted with Melanie Kyles to drink tea and engage on discussions related to sustainable fashion.